Looking to trade-in your car? 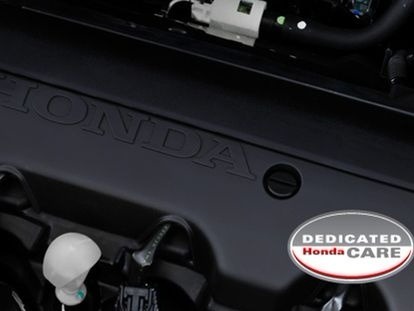 At Scotts Honda, we’re always looking for cars to add to our range of quality Used Cars. We’re committed to offering customers fast car valuations and competitive trade-in prices. If you have your eye on one of our New Honda, Demo Honda, or Used Cars, we can organise a trade-in offer to significantly lower the drive away price. If you would like to learn what your vehicle is worth, Contact our Artarmon Honda dealership to organise a car valuation today.